The weather this week has been astounding with chilly mornings in the 60's. Temperatures start to rise early in the afternoon into the high 80's with peak temperatures in the low 90's. The surface temperature this week is sitting at 78 degrees. The hot bite this week has been stripers. Stripers have been on fire this week with many anglers limiting out. Most stripers have been caught off bait, either anchovies, chicken liver or sardines. We have had anglers come back telling us they've seen striper boils early in the morning. If you do see a boil best thing to throw at them would be a smaller top water lure or a curly tail swim jig. Most of our stripers have been caught out at the dam and in the upper narrows. Catfish have been doing well also, especially with our plant of 750 LBS on 8/10/17. 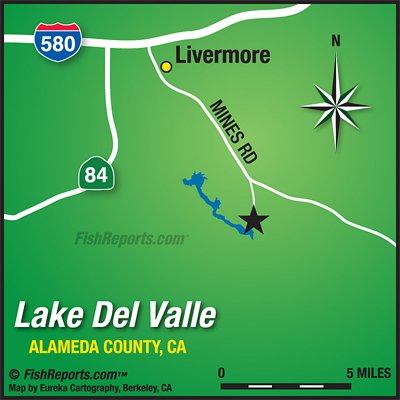 Anglers have been coming back with some decent sized catfish using anchovies, chicken liver, or nightcrawlers. For catfish, we recommend fishing around fallen trees, rocky points and tulle patches.